With all the cooking that is going to take place on Thanksgiving tomorrow, we thought it would be appropriate to share the “Apron Moment” that happened on the Spring 2011 runways. Seems like a strange trend in the making, however several designers from all different genres incorporated aprons into their Spring Collections. 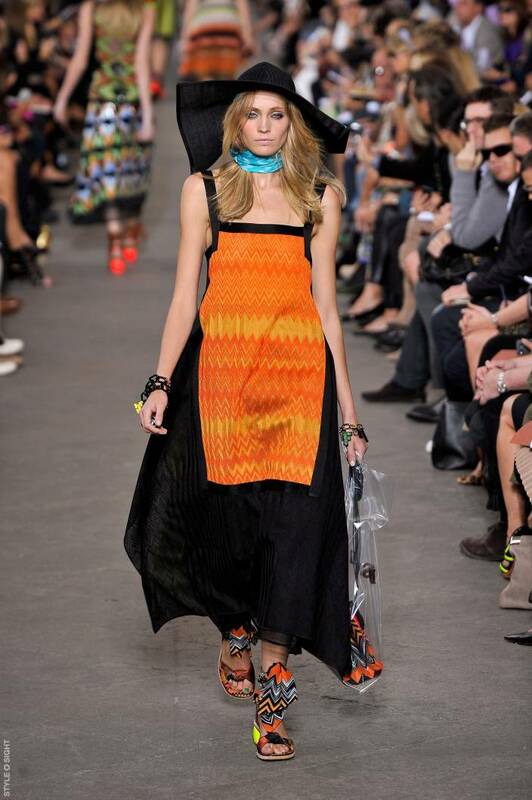 Apron sightings were spotted at Missoni, Phillip Lim, D & G, Reed Krakoff, Anna Sui, Alexander Wang and many more. Aprons were originally used as a protective garment to cover the front of the body and to prevent wear and tear of the clothing beneath. The aprons we saw on the runways were used as an additional layer of texture or as a layer of print. Some would be considered accessories (Reed Krakoff), while others were attached to the garment. Missoni created apron-like tops with a front panel that extends beyond the waist and ties in the back. 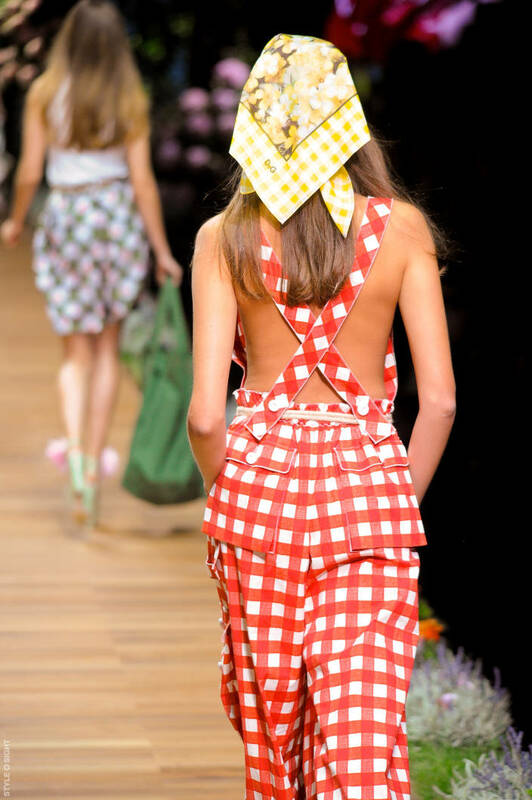 D & G also created tops that were designed to look like aprons. A few details were changed to add interest and a fashion element while fabrications channeled typical apron prints. 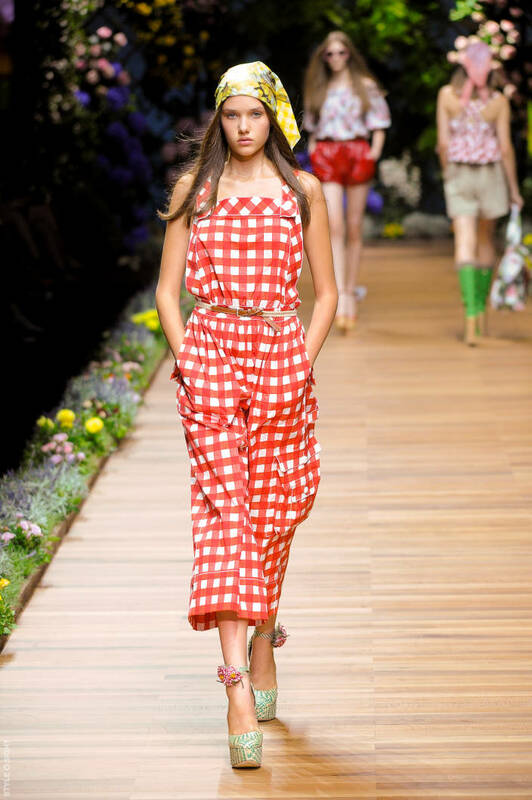 In this jumpsuit look, they replicate the design of the apron without having an additional layer. 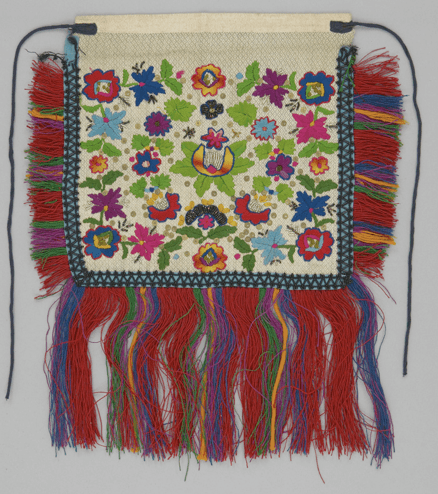 It is a part of the design, but mimics an apron in its tablecloth print and details. Below, Anna Sui shows her take on the apron. Her Wild West girls need protection from all their work out on the range, and their frocks are layered with various versions of leather and cotton. In contrast to the styles above, there were also Modern takes on the apron that should be noted. 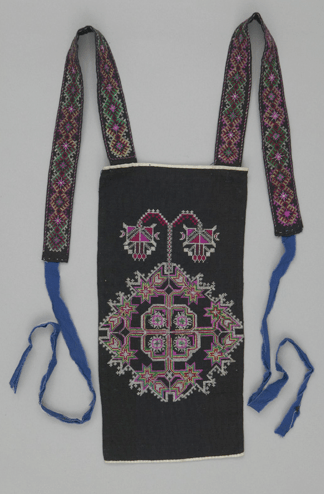 The two styles below use modern textiles and design to replicate the style of the apron while maintaining their design sensibility. Reed Krakoff used a different approach making smaller versions that were shown on almost all of the looks he sent down the runways. 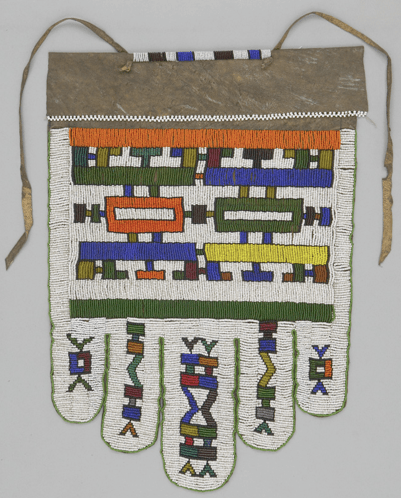 His designs were an accessory, not attached as a part of the garment. I imagine we will start to see this modern version of the “fanny pack” going into Fall 2011 from many accessory companies. Reed is all about utility, and this design is a perfect example of his marriage to that aesthetic. Since we are talking about aprons…we thought we would share some design insight from the past. Aprons have been around for a lot longer than you probably think and have been used in history all over the world. 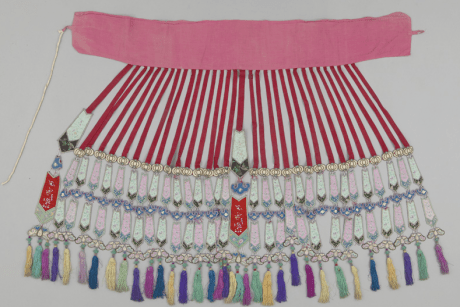 Our friend and fellow vintage collector of all things amazing, Joanna Williams of Kneeland Co., recently had a post on her blog Keep Feeling Fascination showcasing aprons from as early as the 19th century. Aren’t they amazing? To see more examples and for more vintage inspiration, go to Keep Feeling Fascination here. 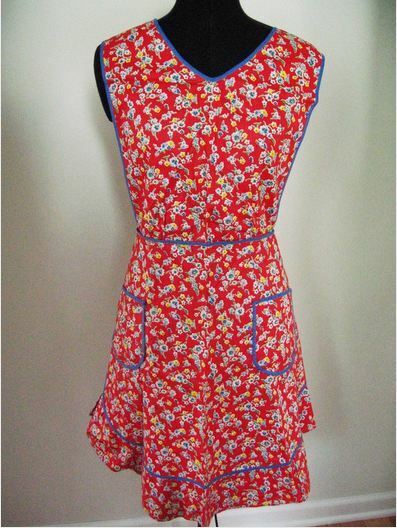 So as you are cooking your turkey tomorrow and slaving away in the kitchen, make sure your apron matches your outfit. We promise, you will be way ahead of the curve. We said it here first at The Sche Report…..APRONS in 2011. This is amazing! 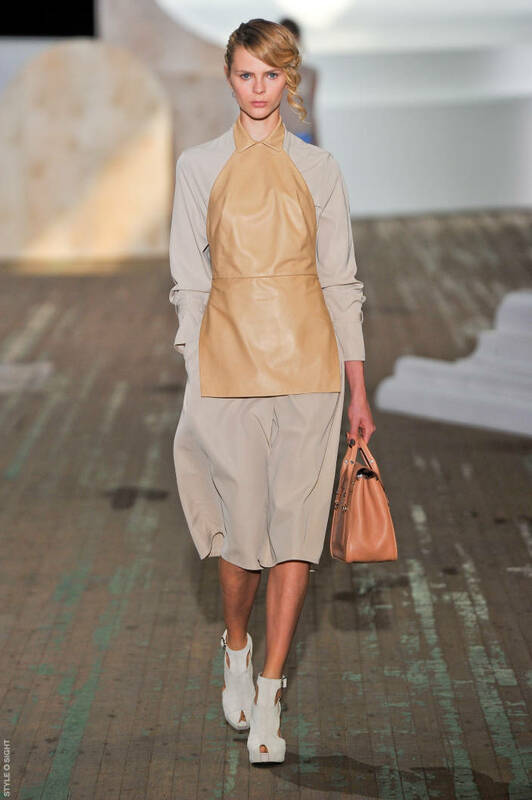 Way to call out a trend — especially loving the Phillip Lim camel leather. So chic! Awesome trend report and this is just getting hotter. Check out the aprons on http://www.sophiagrace.ca very fun and flirty!